Thanks to ever-evolving hiring and recruiting technology and the rise of the gig economy, the job search process has changed dramatically in recent years. Paper resumes have been replaced by LinkedIn, and online application portals and candidates are now vying for side projects and contract gigs, instead of solely full-time work. Of course, some things about job hunting haven’t changed — the importance of networking and properly branding yourself, for instance — but it’s important to keep up with the latest job market trends to give yourself a competitive edge. 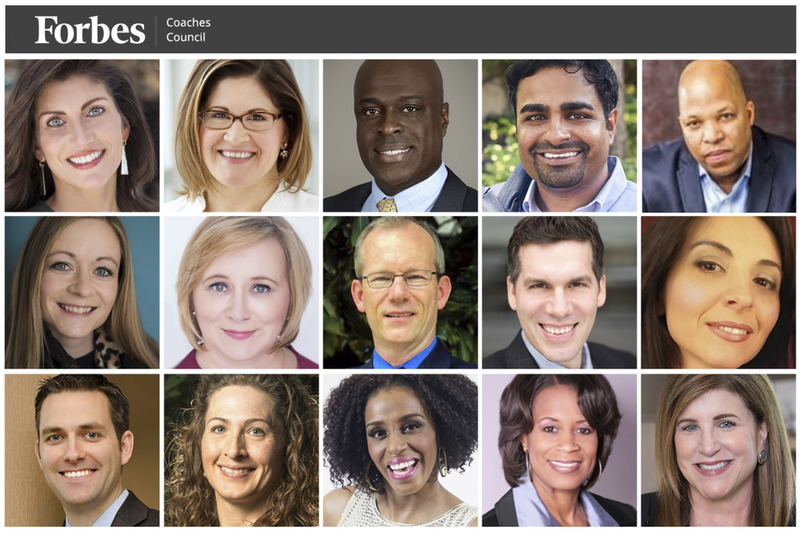 Fifteen members of Forbes Coaches Council offered their best advice for anyone looking to make a near-term move in their career. Social media can be a valuable tool if used correctly. If you are looking to make a move, make sure you engage with other thought leaders in the field/industry in which you plan to move to. Tools like LinkedIn make it easy to do if you have something of value to say. Constantly adding value to the community will put you in a position to easily create options. – Donald Hatter, Donald Hatter Inc.
As careers and businesses change, the disruptors in business can often be found in new companies and in the startup space. Even established executives should not ignore the bonds they could build with early-stage companies. New ideas, new energy and even incredible established business connections can be made by building key relationships within the startup world. – John M. O’Connor, Career Pro Inc.